Man’s best friend doesn't always come free. 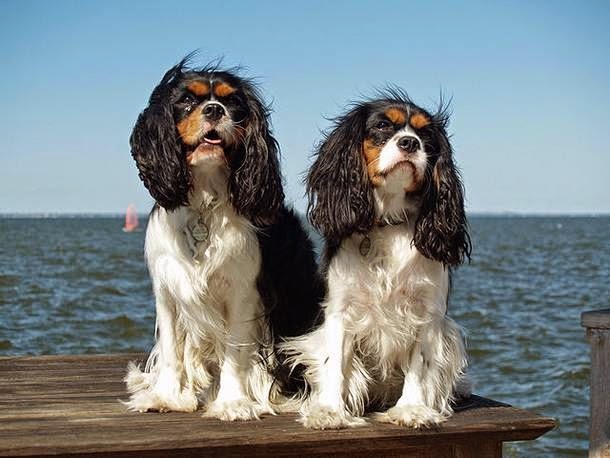 In fact, some are willing to pay in the thousands for certain types of dogs, even breeds that are fairly easy to obtain. 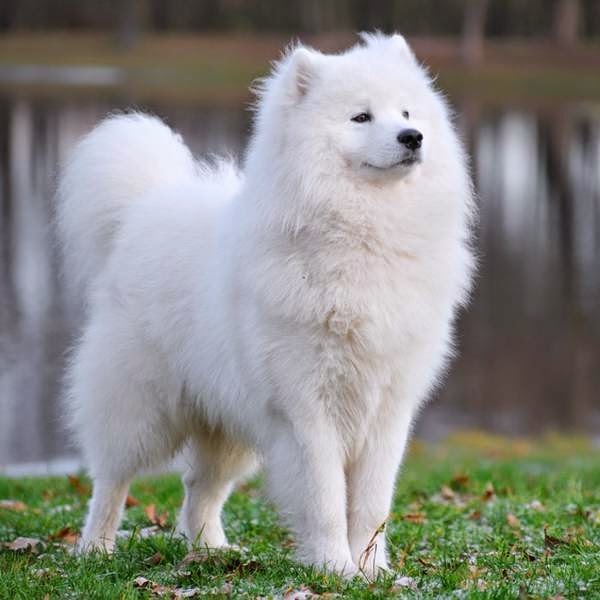 Though costs will vary based on location and breeder, these 13 breeds often have the highest average price tag. 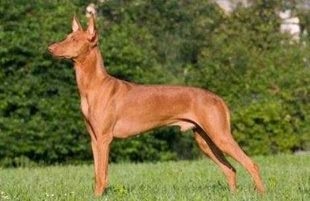 Another one of the oldest domesticated dogs in history, the Pharaoh Hound is thought to have originated in Egypt as far back as 3000 B.C., according to the AKC. 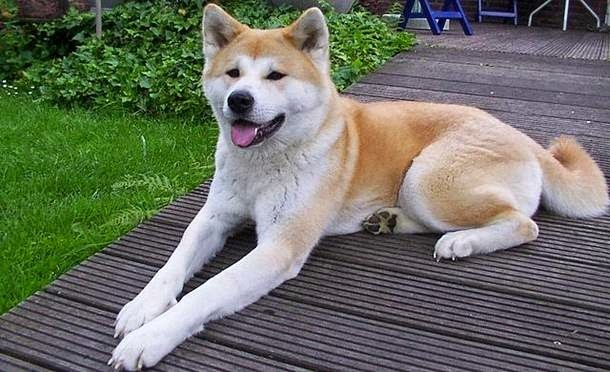 A medium-sized dog with a coat that can range from tan to chestnut to red golden, Pharaohs have a unique "blush" in which their nose and ears turn a deep rose color with excitement. 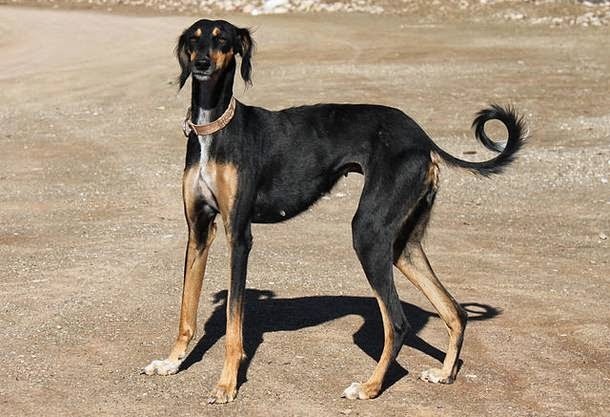 Used today for hunting, obedience and lure coursing, Egyptian Pharaoh Hounds are friendly, playful and intelligent family members. Their athleticism also requires regular exercise, particularly in a fenced-in area to prevent them from chasing after small game. 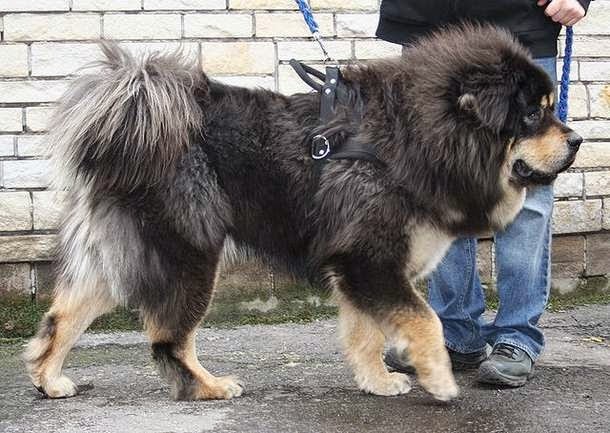 Though it is thought to be one of the most influential and ancient dog breeds, the history of the Tibetan Mastiff remains a mystery. 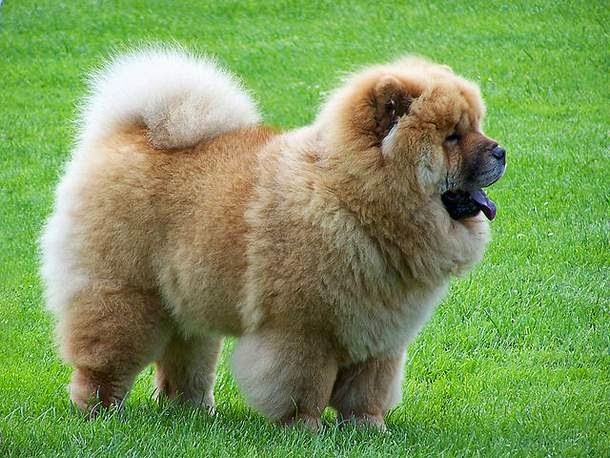 While some function as livestock protectors, most Tibetan Mastiffs are kept as family guardians and companions. 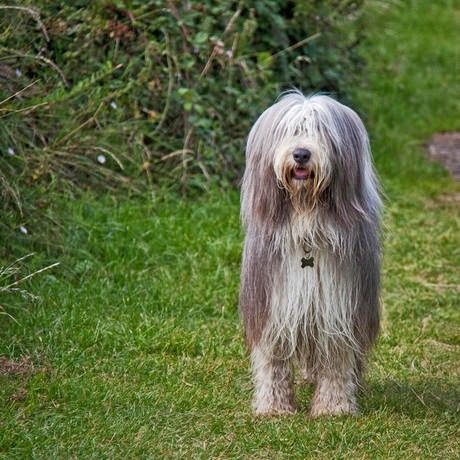 A large, strong breed with a massive head, thick coat and long, bushy tail, the rareness of the Tibetan Mastiffs can drive up their prices. 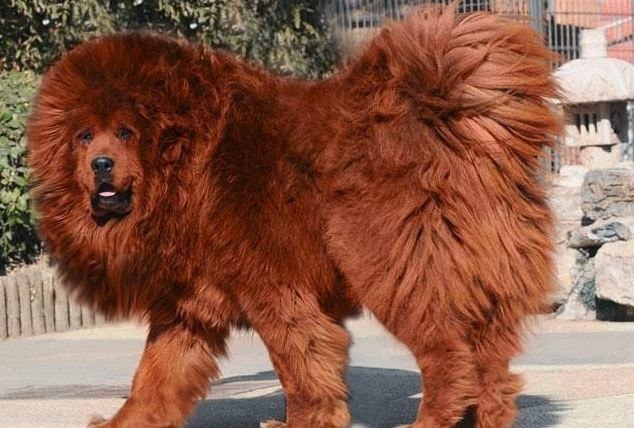 In 2011, a Tibetan Mastiff by the name of "Big Splash" was sold for an astounding 1.5 million dollars by a Chinese businessman, making it the most expensive dog ever sold. A breed that's both intelligent and versatile, the German Shepherd was originally developed to guard and herd flocks of sheep but today makes for an ideal companion and, among other things, police, guard, war and search-and-rescue dog. Because of their versatility and skill set, a well-trained German Shepherd can be a costly expense. 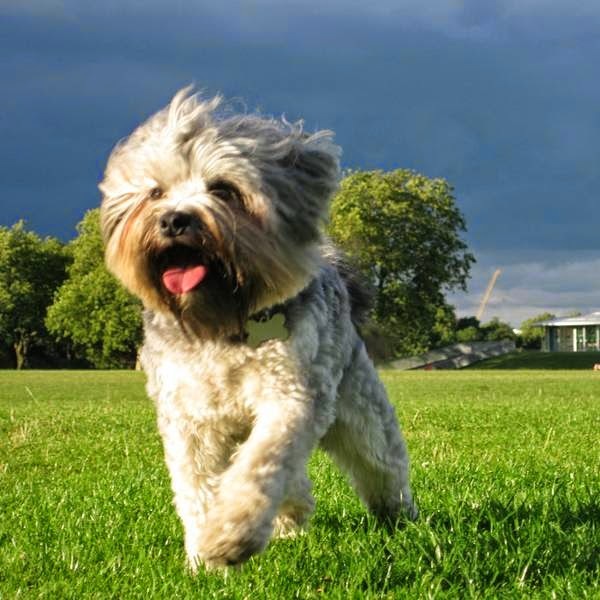 The breed is a devoted family dog but can be protective and suspicious towards strangers and other dogs.